It is a beautiful project of 12 houses that go from $260.000, and 20 apartments that go from $143.000. Besides it has an excellent location, Vigilance, with six green areas for recreation and ornamentation of the project. It is an excellent opportunity that cannot be missed. 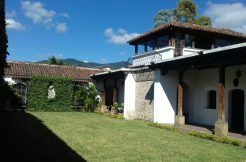 Barrio Antonelli Is located in San Bartolomé Becerra, only a few minutes away from the center of La Antigua Guatemala. It offers 20 luxury apartments and 17 colonial residencies with security gate. 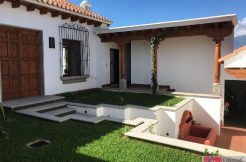 Barrio de Antonelli is one of the best places to live in Antigua with green areas, colonial fountains, corridors.